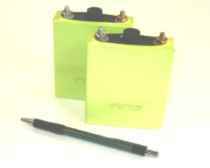 These ready-to-use battery packs are available with about 3-4 week lead time. They consist of a battery of parallel and series lithium-polymer cells and a battery managment board assembled and welded into a sealed aluminum box. It looks like a solid cube of aluminum with wires sticking out of one end. 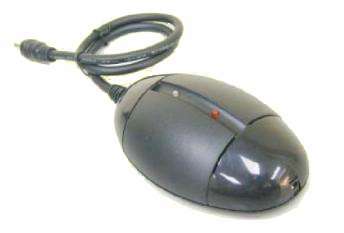 The charger port is a barrel connector, compatible with the chargers listed below. 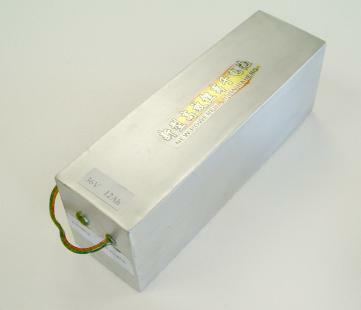 Pacs available in 36 volts and 24 volts, from 8 AH to 12 AH.